There were no surprises when USA Team captain, Jim Furyk revealed his three captain’s picks last night with Woods, Mickelson and DeChambeau confirmed. 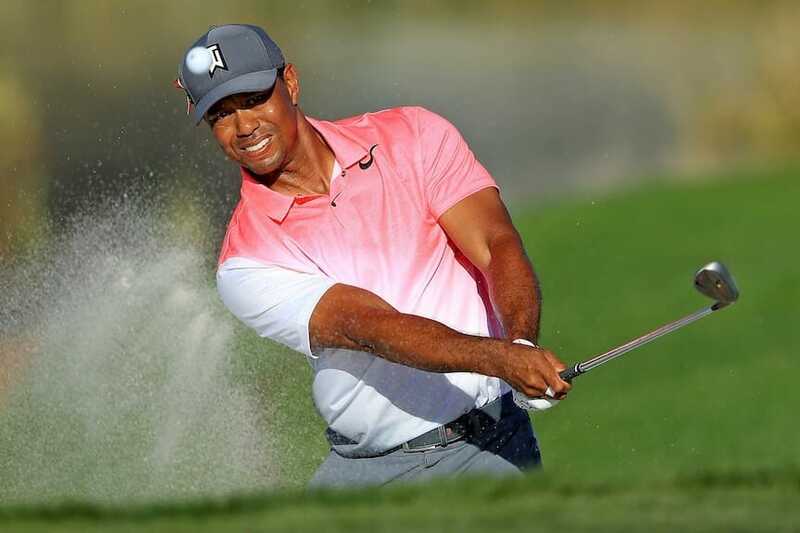 Furyk heaped particular praise on 14-times major champion Woods, who will now relinquish his role as a vice-captain. “It’s been great to have his help and to get a little feel of one of the best minds in the history of the game on your side helping you out,” he said. Furyk will announce his final captain’s pick next Monday to complete the 12-man team while European captain Thomas Bjorn will name his four captain’s picks today at 2pm to complete the home team.